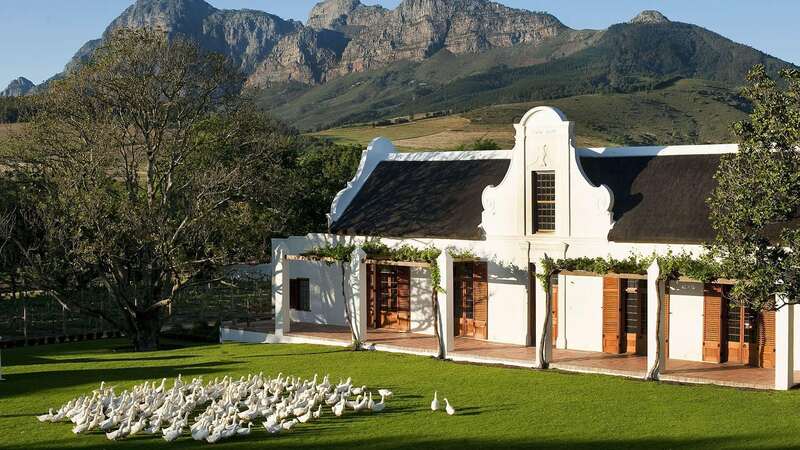 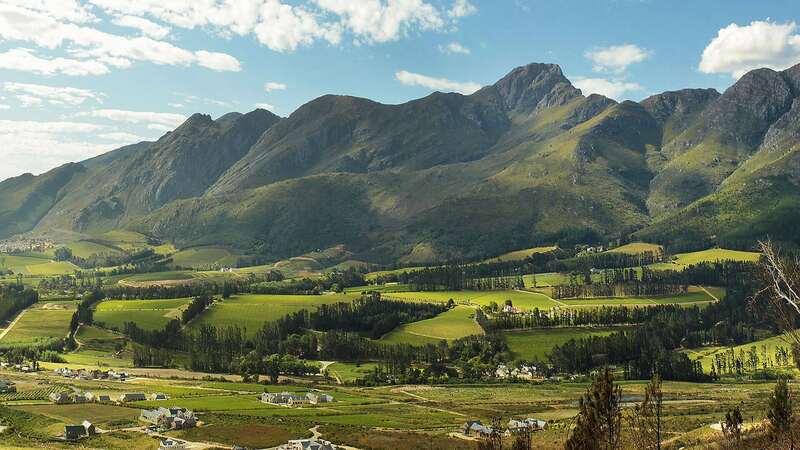 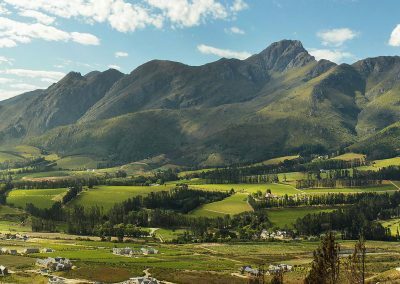 The Cape Winelands region of the South Africa’s Western Cape Province is one of the country’s most popular destinations for both local and international tourists alike. 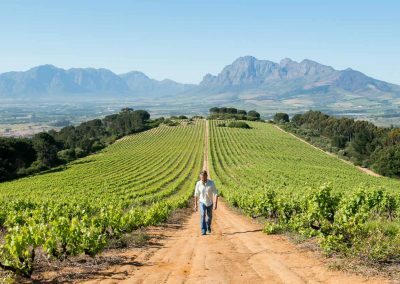 With a history dating as far back as the 1600s, South African winemakers produce arguably some of the finest wines in the world. 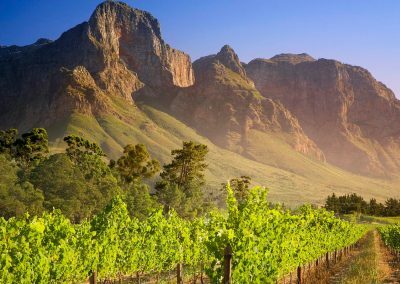 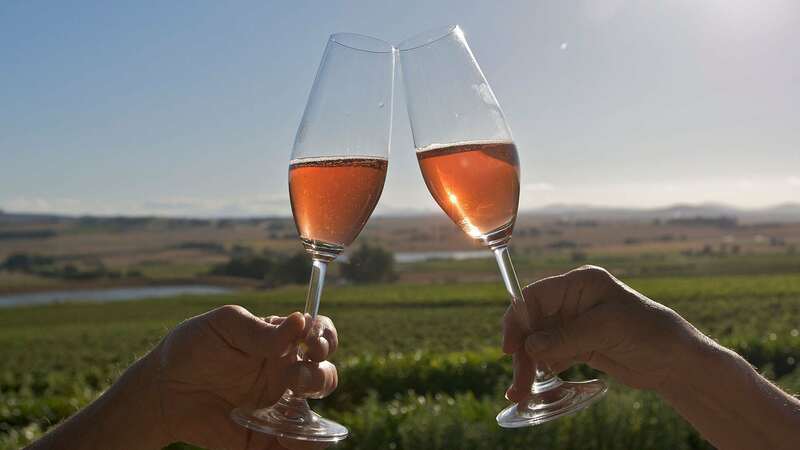 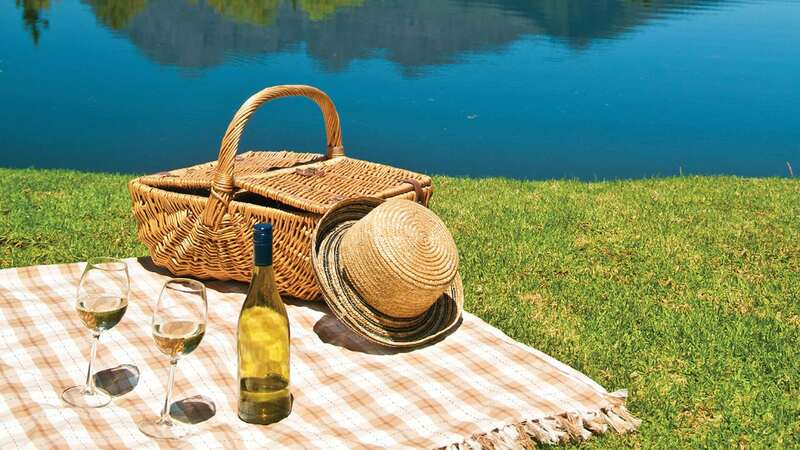 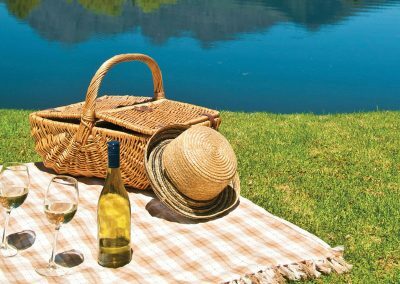 With several wine-producing regions within the Cape Winelands area, visitors and wine enthusiasts are spoilt for choice when looking to explore this fantastic part of the country. 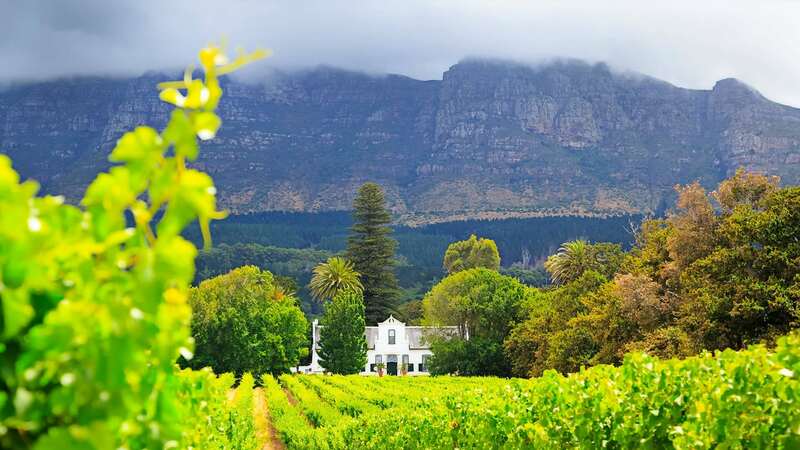 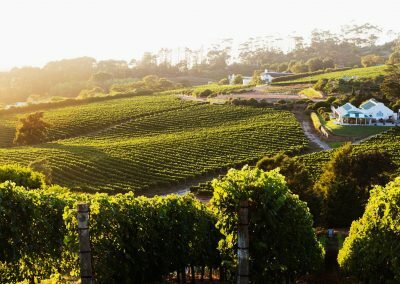 Some of the most famously frequented and popular wine-producing regions of the Cape include Constantia, Stellenbosch, Franschoek, Paarl, Robertson and Wellington. 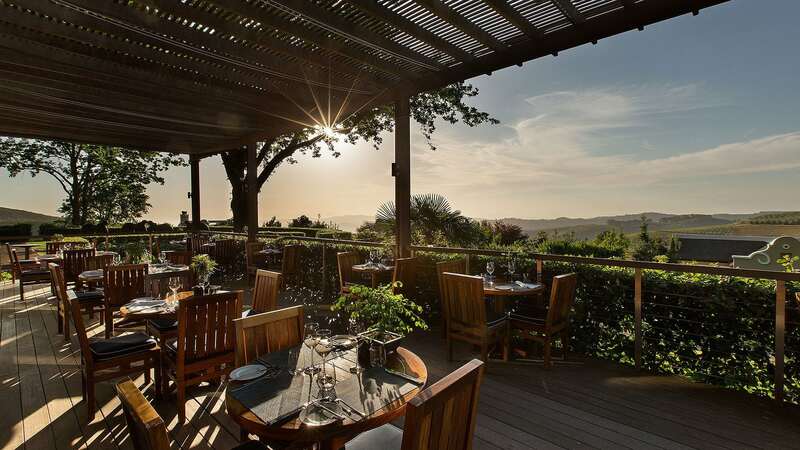 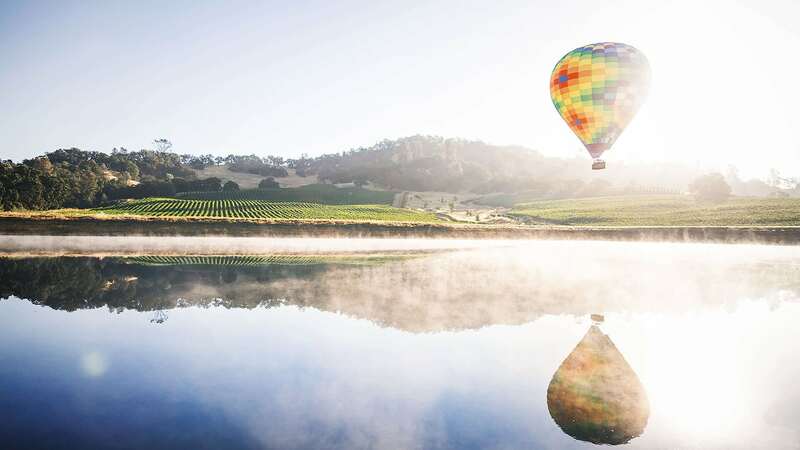 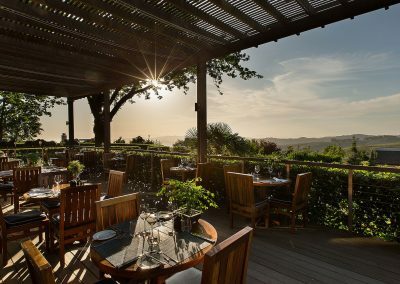 Besides the incredible world-class wines on offer, these areas also provide visitors with world-class restaurants, luxury accommodations and magnificent sweeping landscape views. 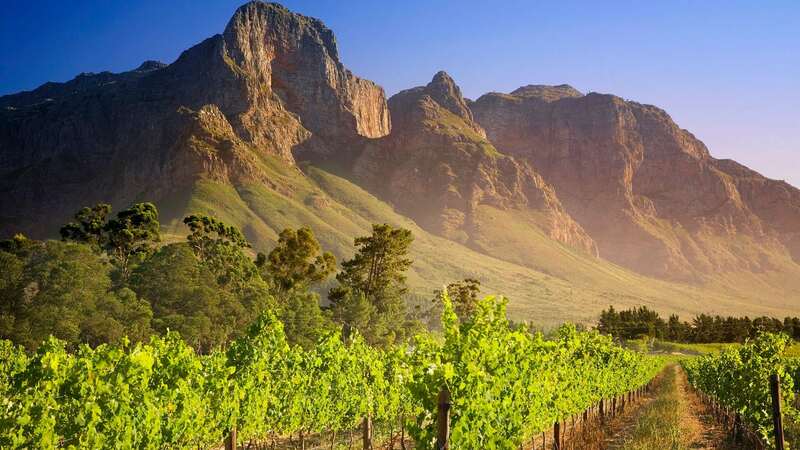 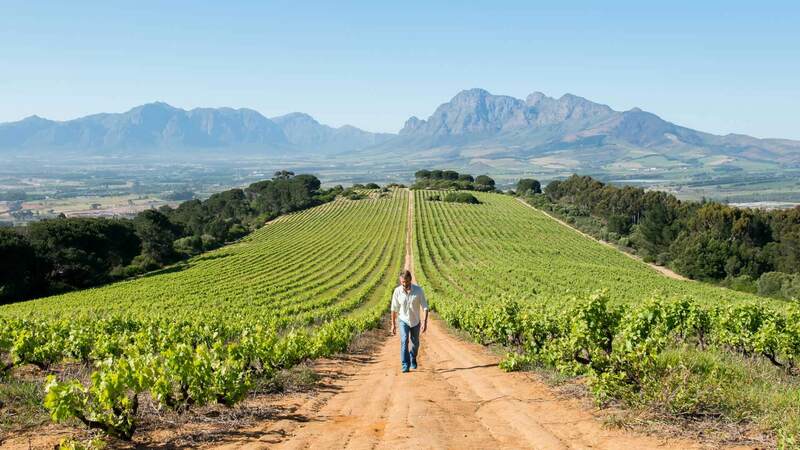 Let Travel Republic Africa take you on a tour through beautiful vineyards cradled by impressive mountain ranges. 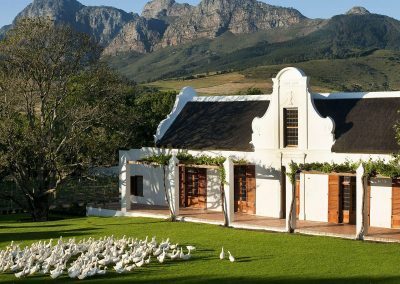 We can also organize your stay in the wide variety of guest houses and accommodation options available at the wine estates. 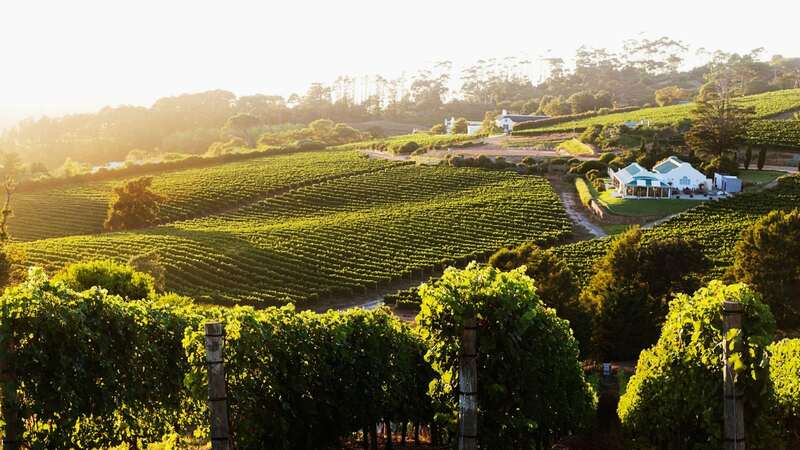 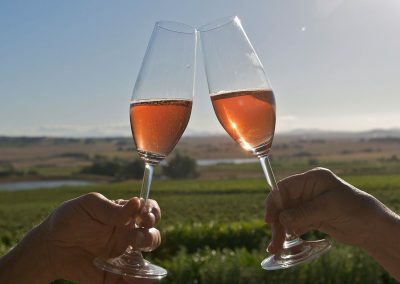 Browse through our Cape wine excursions below to find a tour package that excites you, or chat to us to arrange a bespoke Cape Winelands excursion.